Gutter maintenance and repairs is not something that you should take on yourself, as it requires an in depth knowledge of gutter systems. The role of gutters and downpipes is to collect water in order to keep it away from your roof. 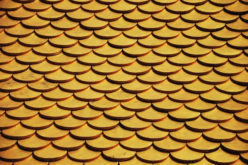 This helps to protect your home from excess water and moisture, which can be potentially damaging to your property. Having gutters that are installed correctly, along with roof and gutter repairs in Perth, means that your gutters will do the job properly as well as make your property look pleasing to the eye. There are various types of gutter systems used on houses. 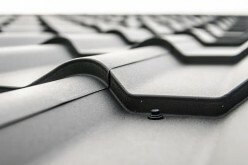 The open gutter is the most common gutter that is used on houses and is sold in a standard length. The individual can install this type of gutter themselves or can use a gutter repair specialist. Alternatively you can choose to purchase roll formed gutters, which are seamless. However, these need to be installed by a professional. 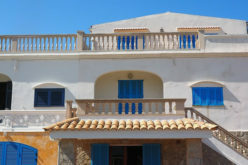 Fascia gutters, as the name suggests, are usually attached to a fascia board. They usually have to be custom made. RainPro gutters and LeafPro gutters are specialist seamless gutters. 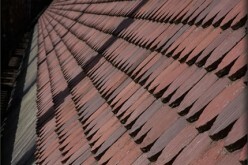 As the names suggests, they help to stop the accumulation of leaves and other debris from getting into the guttering. The RainPro gutter has a wider bottom in order to drain water away from the roof. 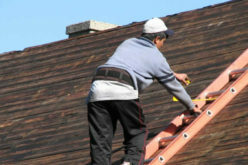 As with anything attached to your home, gutters need to be regularly maintained and sometimes they need to be repaired. Build up of debris can cause a lot of damage to the gutter because as it compresses down, it begins to form a solid mass which can then ‘clog up’ the guttering. 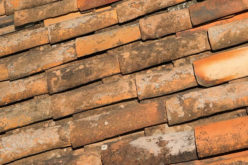 As well as clogged up gutters in Perth being a potential fire hazard, it can also be damaging to the roof as water will back up into the shingles. If gutters become completely blocked, they are rendered useless, and water will merely cascade over them. This may cause damage to the foundations of your home. 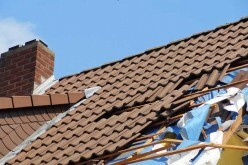 Guttering can be damaged by falling tiles or items that are propped against them such as ladders. 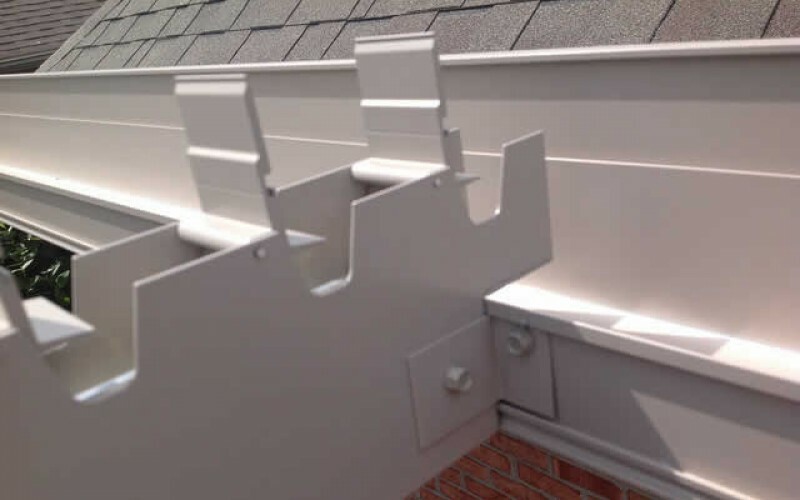 Gutter seams can also split due to adverse conditions such as storms or a build up of ice. 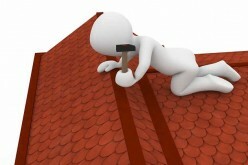 If your guttering does become damaged in any way, then obviously it will need to be repaired. However, should this job be done yourself? The answer here is no. You need to know what types of material to use, length of guttering as well as the pitch of your roof, in order to properly install guttering safely. Also, if you have seamless guttering, or want this to be newly installed, then you will need to call on the services of a gutter repair service. When looking for roof and gutter repairs Perth, one excellent company that offers a professional service is Men Behaving Handy. As well as undergoing any repairs that may be needed, this gutter repair service company in Perth can also carry out regular maintenance checks to ensure that your gutters are functioning just as they should. This is especially important with open gutters. Hopefully you have found this information useful. If you think that a friend or family member would benefit from the advice given about gutter repairs and maintenance, then please do share on Facebook and other social media sites.